Each summer at the end of camp parents pay us the highest compliment by saying, “You really do what you say you’re going to do”. This is possible because of the quality staff we hire every summer. 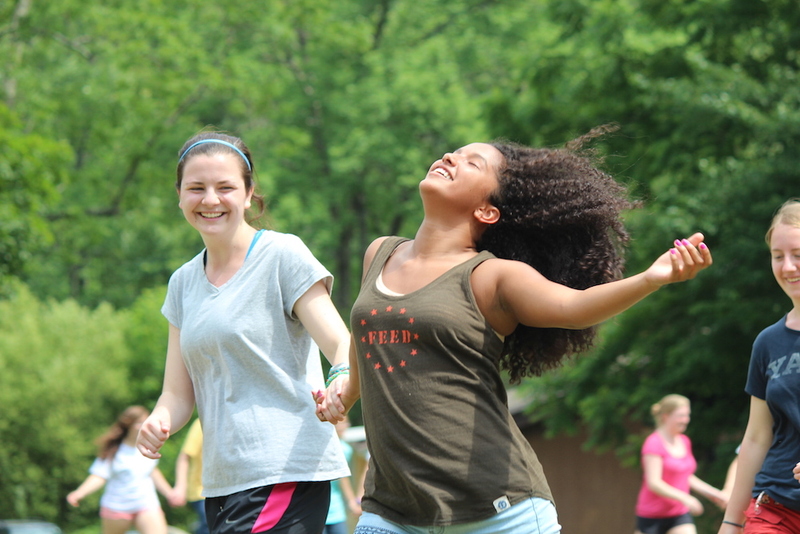 Our counselors and activity leaders (ages 17 – 60’s) working with your children want to be at camp doing what they are doing, and they realize that their number one priority is your child. Potential new staff members have an extensive personal interview, thorough reference check and criminal background check. We look for people who are sensitive to children, competent, able to laugh and have fun and are open to learning. 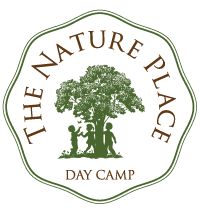 Those wishing to work at The Nature Place also must realize that being a great camp counselor or activity leader is not an easy task. Staff members need to live our philosophy, be tireless workers and know that they can make a difference in a child’s life. 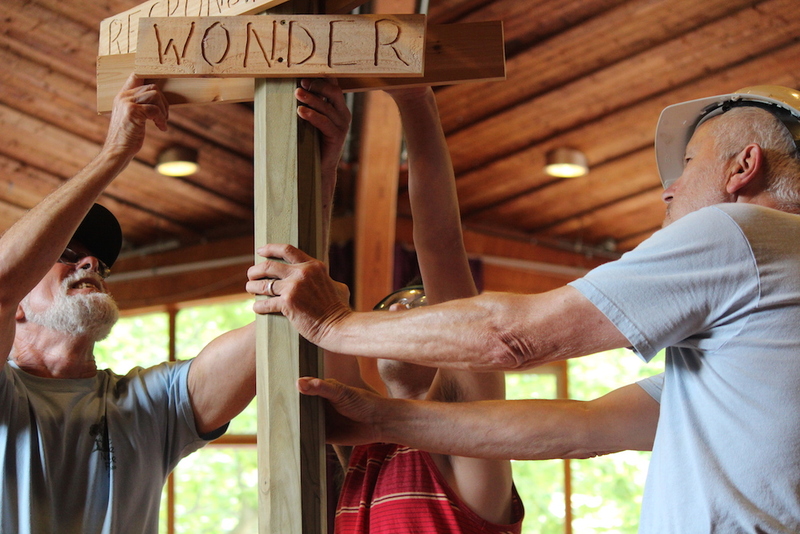 Counselors and Activity leaders at The Nature Place come from varied backgrounds. 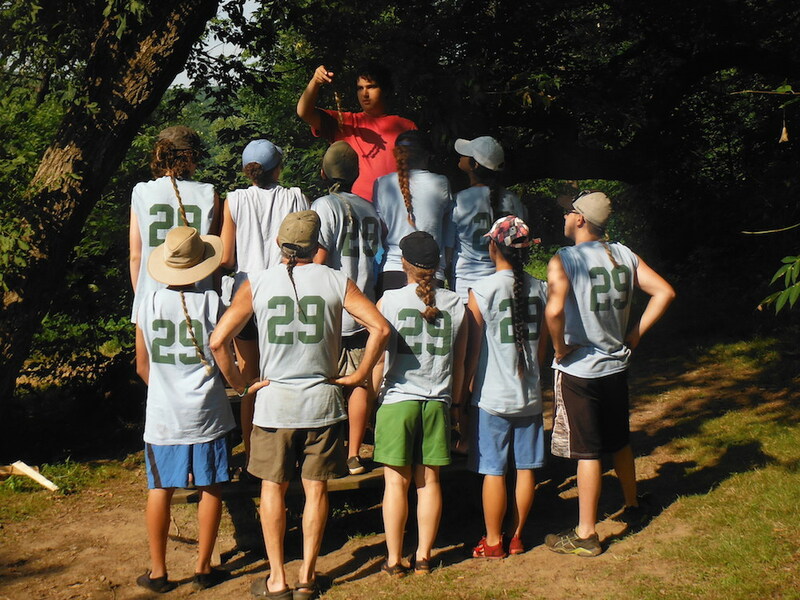 Many are previous Nature Place campers, some are teachers, some in college, a few are graduating from high school, and all of them work at The Nature Place not just because it’s a job, but because they believe in what we do. 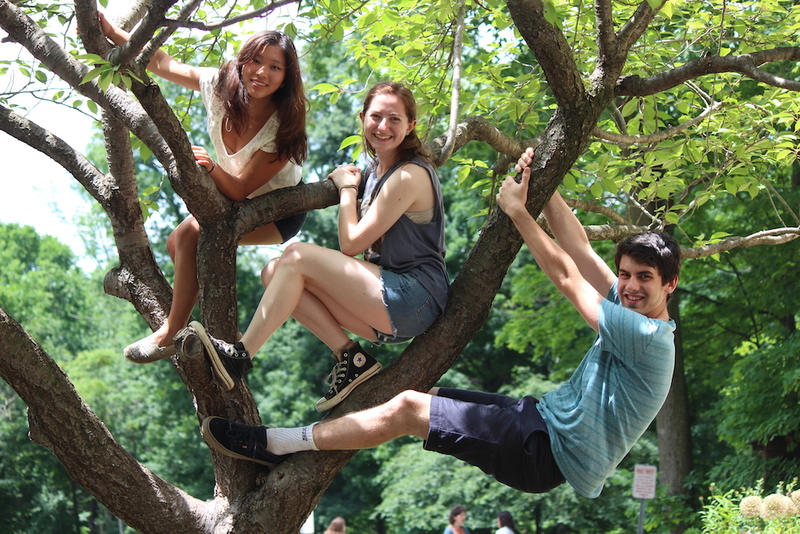 We are known for our intensive, week-long camp orientation for all staff. 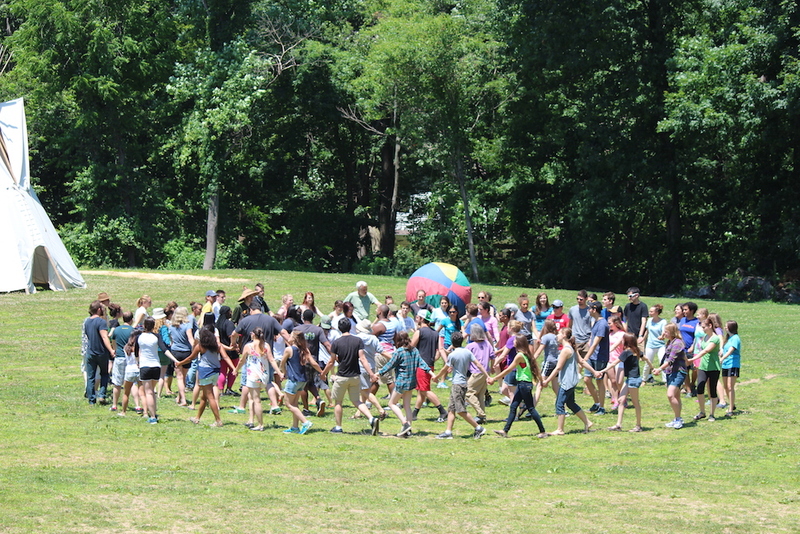 Staff training sessions continue throughout the summer season. 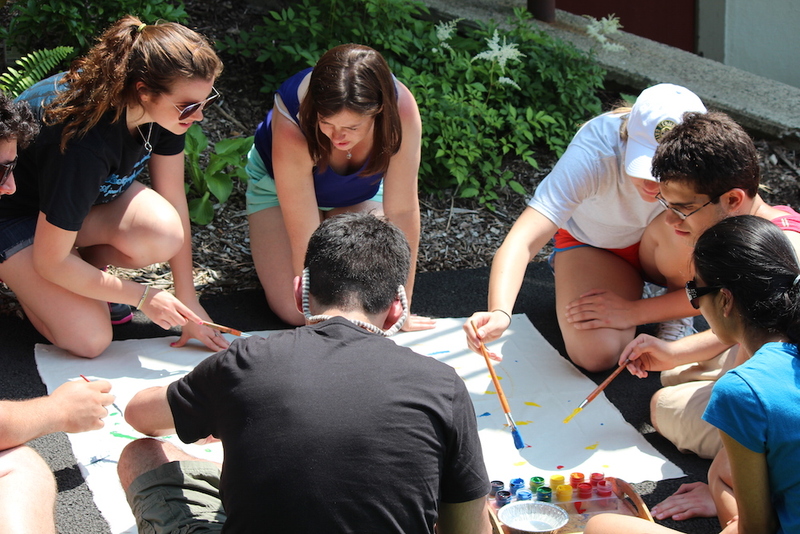 Staff evaluation and support from our camp administration is a continual, daily process.